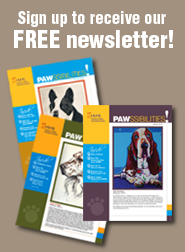 Click through to see featured pets for adoption, latest events, news and more HVHS information! Welcome to the new website for the Hudson Valley Humane Society! Low Cost Spay & Neuter Programs for Felines, Education Programs and more. The HVHS will soon have a low cost program for canines too! We achieve great things! 100% of the money donated to the HVHS goes where it is intended … to the animals in our care. The HVHS garners its entire operating budget through voluntary contributions and fund raising. We receive zero dollars from the local tax base and government. We are also entirely volunteer-based. Please consider sending the HVHS a tax-deductible contribution today!